Home » Ideas » What Are The Most Popular Forex Currency Pairs? 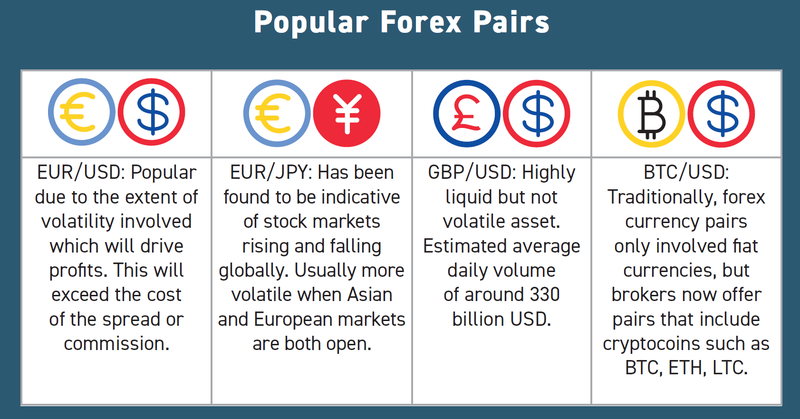 What Are The Most Popular Forex Currency Pairs? Knowing what the most populair forex currency pairs are may help traders understand the broader context of their trade. It also can identify risks in the larger market and economic environment for particular trades. This article covers the basics on the most popular forex currency pairs: EURUSD, EURJPY, GBPUSD, BTCUSD. If you’re just starting out on the long road to profitability in forex trading, it’s important to know from the outset which forex currency pairs will give you the best chance of yielding solid returns. 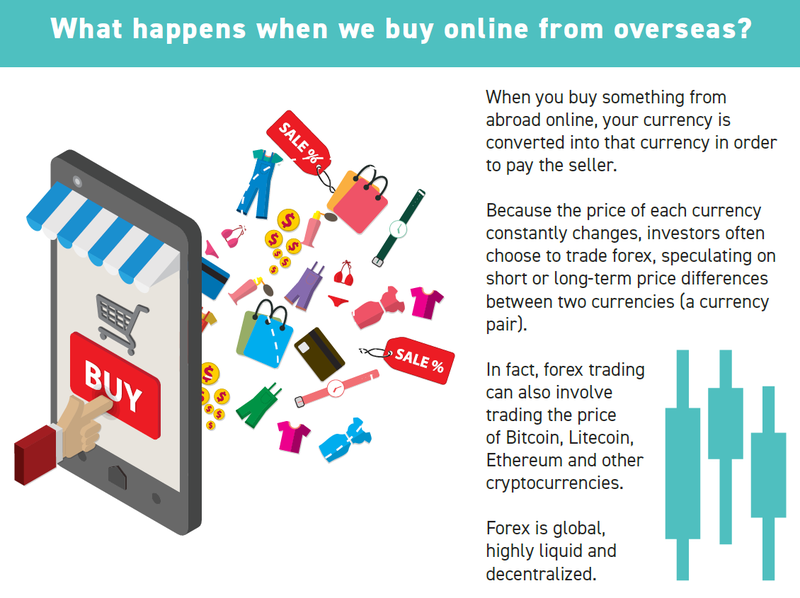 As the price of each fiat currency around the world is continually changing, financial investors regularly turn to forex to speculate on short and long-term price differences between two currencies, known as a currency pair. For example, if you see the value of the GBP/USD currency pair at 1.10, that means the base currency – or the first currency shown, i.e. GBP – is worth 1.10 times the counter currency. 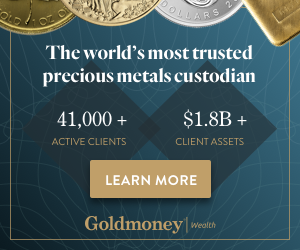 When you buy a certain currency pair, you are essentially hoping that the base currency increases in value over time compared with the counter – or secondary – currency. Typically, the fiat currencies in countries that are most politically and economically stable tend to be the most liquid and in-demand currencies to trade. For example, given that the United States of America is the world’s largest economy and one of the biggest political superpowers, it is little surprise that the US dollar is the world’s most actively traded currency in the forex markets. In fact, the US dollar is said to be on one side of almost nine-tenths (88%) of all forex trades. The euro is also said to be involved in 31% of all forex trades. According to IG, a CFD trading platform, the top seven currency pairs make up 80% of all forex trading worldwide. Forex trading is a truly global industry, with financial traders in all four corners of the world getting involved, making it highly liquid. Let’s take a look at four of the most talked-about forex currency pairs in 2019 to try and understand why these pairs attract the most attention from experienced traders. The Eurodollar, as this particular currency pair is well-known in trading circles, pits together the world’s first and second largest economies in the shape of the US and the European Union. The two influential factors in the rise and fall of the Eurodollar are the US Federal Reserve and the European Central Bank (ECB). For example, if the ECB voted to increase interest rates, it would more than likely strengthen the euro against the dollar, forcing the EUR/USD pair upwards. The Euro Yen is one of the most fascinating forex pairs to trade. Given the plethora of pip movement, there are plenty of opportunities to profit daily from its price fluctuations. The Euro Yen generally moves in relation to the EUR/USD and USD/JPY pairs as they are considered to be negatively correlated. Did you know? Financial traders have given the GBP/USD forex pair the nickname of ‘cable’. It refers to the telegraph cable placed underwater, connecting the UK and US in the 19th century. GBP’s highest level against the USD was $2.466 in November 1980. When Bitcoin started out, a single Bitcoin was worth just $0.008 in July 2010. However, fast forward to February 2011 and within a little over half a year, Bitcoin reached parity with the US dollar. A special mention should also go to the AUD/USD pair, which is regarded as a commodity currency pair. The AUD is predicted to have a strong revival in the forex markets in 2019. It reflects the natural resources that influence economies around the world, including farming and mining. The Reserve Bank of Australia (RBA) can have a major say on the price movements of the AUD/USD based on their preference for higher interest rates.